MEN – (Migrants Empowerment Thru Networking) MEN is an Initiative of Lex Foundation aiming at Empowerment of migrants to NCR region from across the country who are mainly engaged into Casual Labor or unorganized sectors like construction, maid etc or street vendor. MEN project collectivize the migrants and educate them about Human Rights and help them protect their being exploited by who is in position to do so. 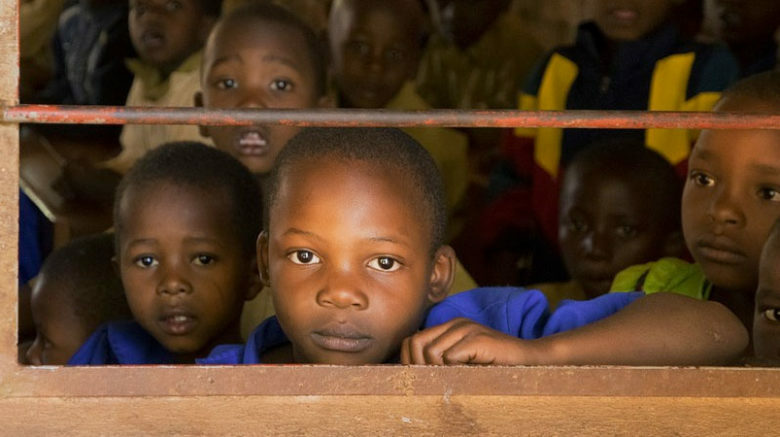 We are connecting with NGOs and Social workers who are working on similar projects. 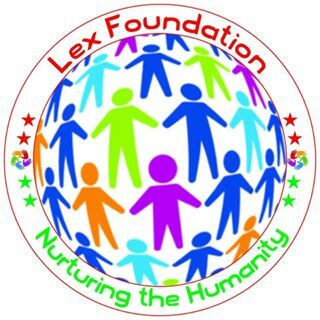 Under this Initiative Lex Foundation aims at approx. 2 Lac migrant workers involved in casual labor in NCR region.